Spill Control Safety - Be Prepared for Spills! Shop for the Best Brands Including Eagle, 3M, and More! 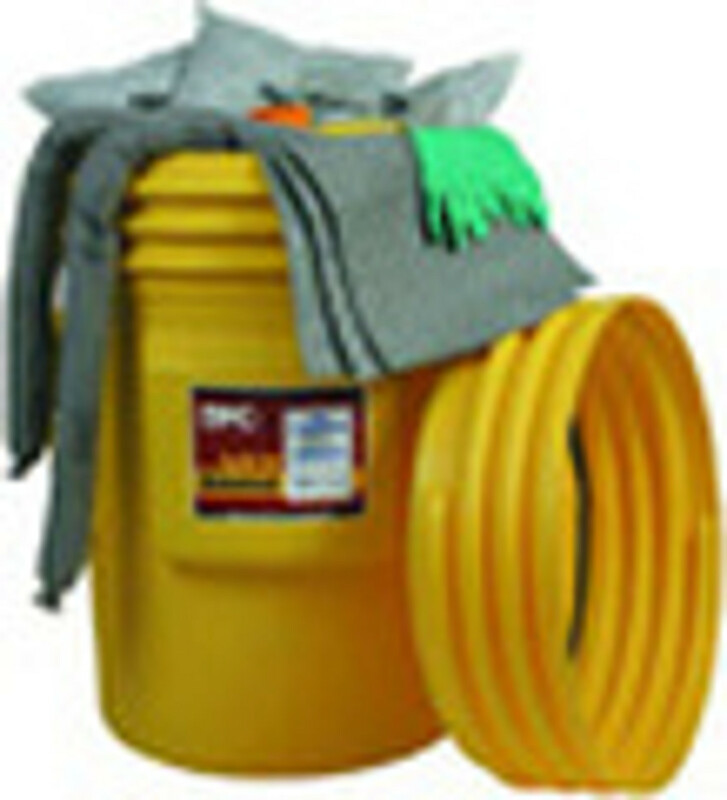 Always be prepared for the worst, especially when it comes to spill control safety. If chemicals were to spill unexpectedly, be ready with the very best in sorbents, trays, pallets, and much more! Never get caught empty handed again!